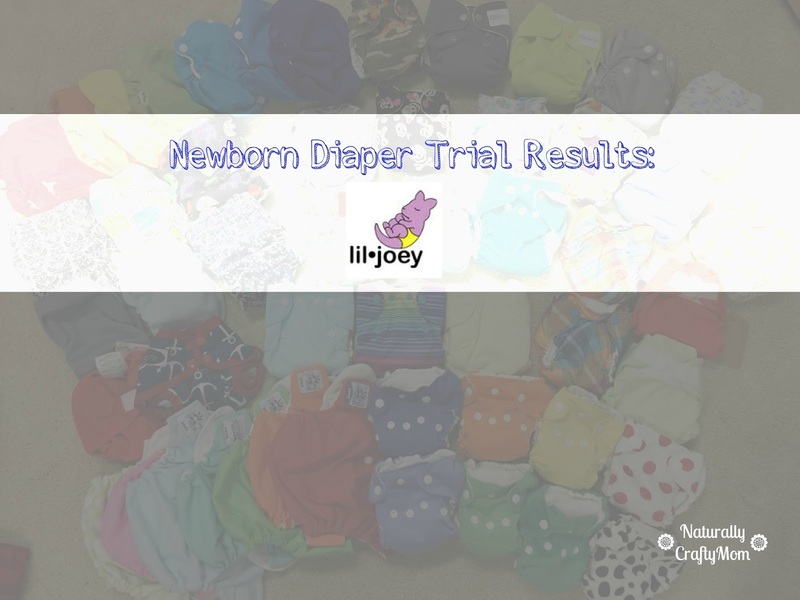 The tenth and final newborn diaper that I have to report on for the newborn diaper trial results is the Lil Joey by Rumparooz. Rumparooz has some of my favorite prints (I'm a sucker for plaid) and I love their covers for night time both for my middle child and I purchased some of their newborn covers and loved them. To add to that the Lil Joey newborn diapers have to be some of the squishiest and most adorable diapers that will just make your ovaries ache! Although these diaper are adorable they did not fit well past the one month mark and were not nearly absorbent enough. These diaper are said to fit from 4-12 pound. 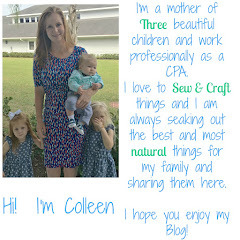 When we came home from the hospital my son was about 5.5 pounds and the fit was great for these so I would imagine that they really would fit as small as 4 pounds and possibly even go up to 12 pounds. 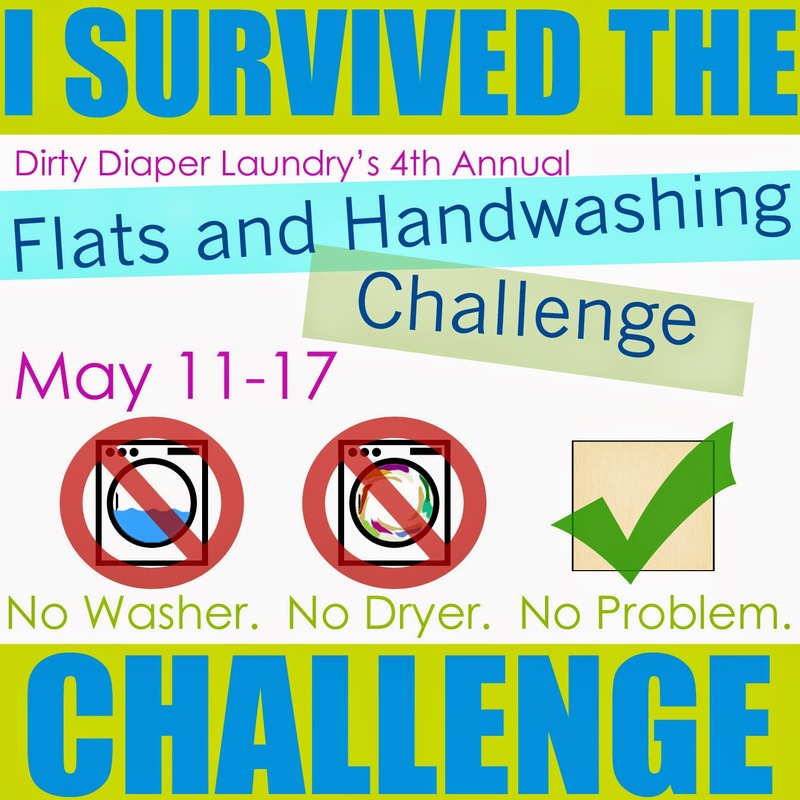 For the first two weeks these were my go to diaper because they fit so well and I didn't need much for absorbency but once we hit the two week mark it was clear that they would not cut it any longer. I only recorded 6 uses but after the two week mark I actually had a lot more uses that I didn't record because he would leak in under an hour so I was just constantly changing him. 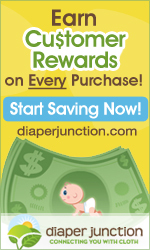 I would say that if you know you are going to have a small baby and want to invest in newborn diapers that will work for the first few weeks then these are the ones for you but for most people they are not worth the investment. The pictures below are when Lachlan was 2 weeks old and about 6.5 pounds. The fit is perfect in the legs and fits amazing below his umbilical cord. I LOVE this print and I just think he looks so adorable in this diaper at this age and weight. The next set of pictures I took were at 1 month old (5 weeks) and he was 9 pounds, 4 ounces. The fit is still good but we were leak central by this point. ﻿At 2 months old, my son was 11 pounds 2 ounces and 23 inches long. The fit is getting a little small at this point and we have long since quit using the diaper and I just kept it for picture reference only. Overall these diapers are really cute and work amazing for the very tiny newborn stage from about 0-2 weeks but after that they just did not work for us. I'm sure that if you added a booster that it would work better but that negated some of the benefits for me of the inner gussets and the easy of putting it on.